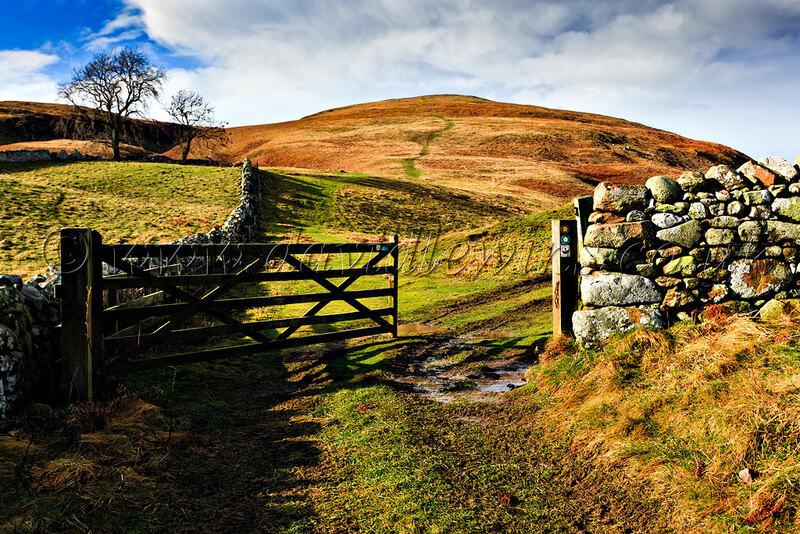 Northumberland National Park is the northernmost national park in England. 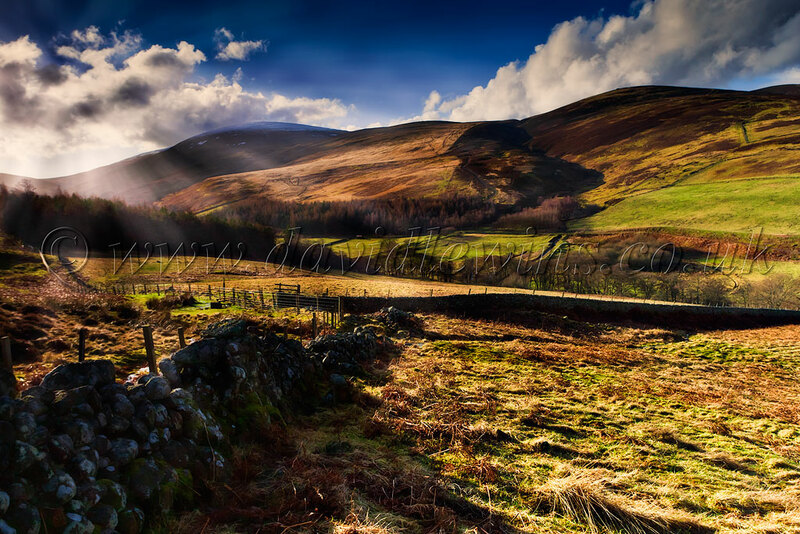 It covers an area of more than 1030 km between the Scottish Border in the north to just south of Hadrian’s Wall. It is one of the least populated and least visited of the National Parks. The park lies entirely within Northumberland, covering about a quarter of the county.